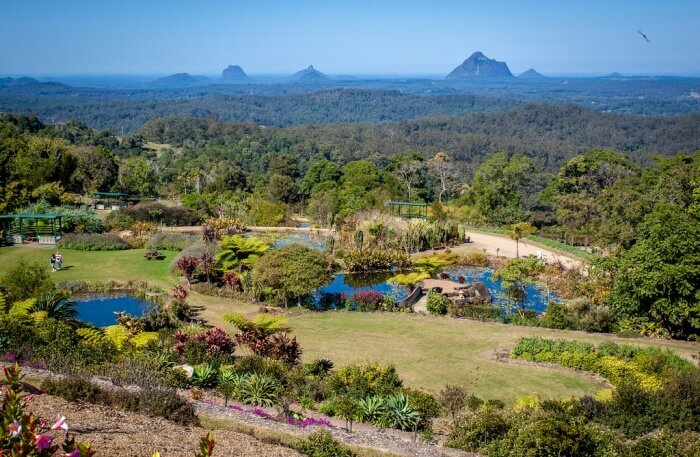 10 Romantic Places In Queensland One Must Visit With Their Mate! 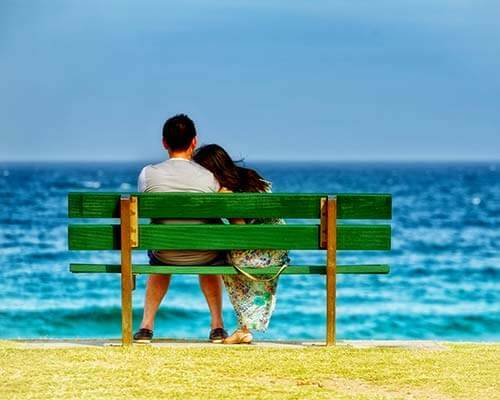 10 Romantic Places In Queensland One Must Visit To Rekindle The Love In Australia! When it comes to spending a romantic holiday, Queensland is a pretty awesome place. The state has plenty of places in store for the lovebirds to explore. 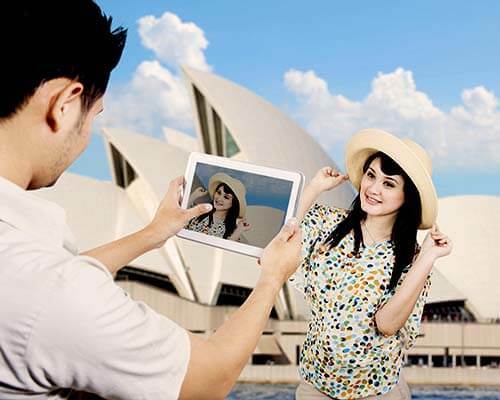 If you are planning for a romantic holiday or for your honeymoon, you can surely consider Queensland on your list. Queensland is an ideal spot for families, couples and adventure seekers. The beautiful scenery of the state appears nothing less than a paradise. But if you look harder, you will find a number of romantic getaways in the state. 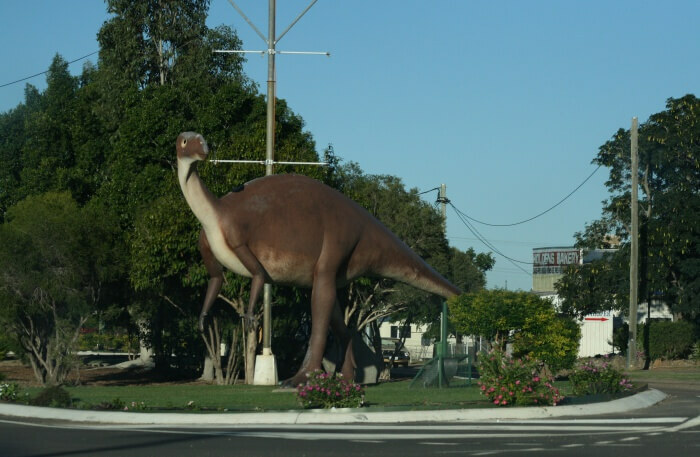 Queensland has been flocked by couples over the years. 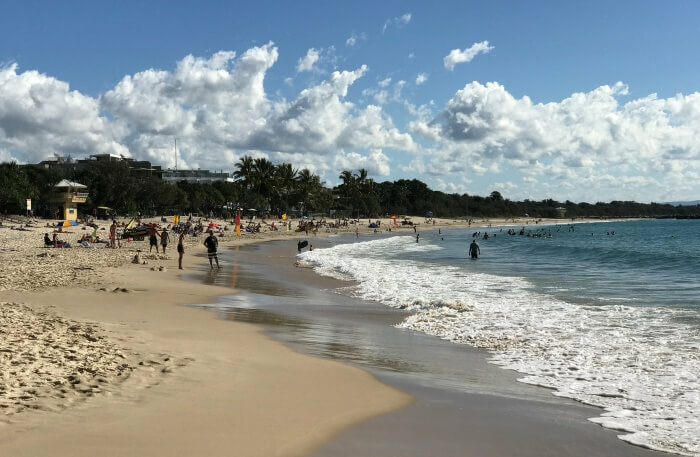 Today, in this particular article we are going to provide you with 10 best romantic places in Queensland that are worth visiting in Queensland. Out of all the beautiful destinations located in Queensland, we have shortlisted 10 of the best romantic getaways where you can have the best time of your trip with your loved one. Check out the places mentioned in the list below to get an idea. Here you go with the list of the best romantic places in Queensland. This place was discovered back in 1975. The main feature of the place is that the reef is shaped into a love heart and thus, it has turned into a major point of attraction for the couples. In order to explore the reef, you can take a scenic flight above the spot which is actually the best way to see the heart-shaped reef. It is because of this reason that the place has become one of the most popular tourist spots in the world. 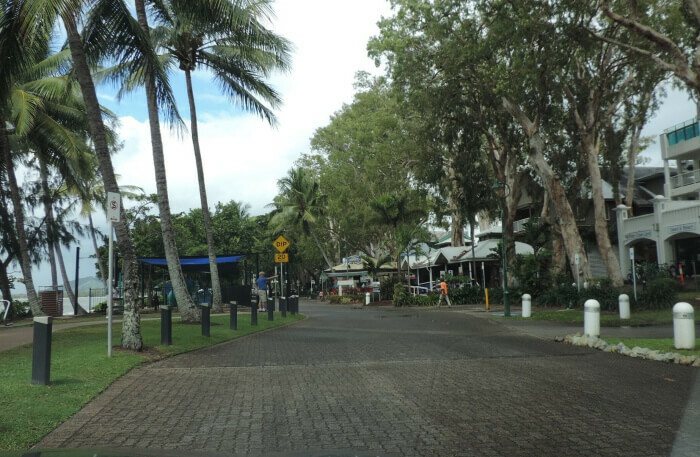 This is one of the best romantic spots in Queensland. Tip: Take a scenic flight in order to explore the area. This is one of the most spectacular journeys over the Tropical rainforest of the Atherton Tablelands. 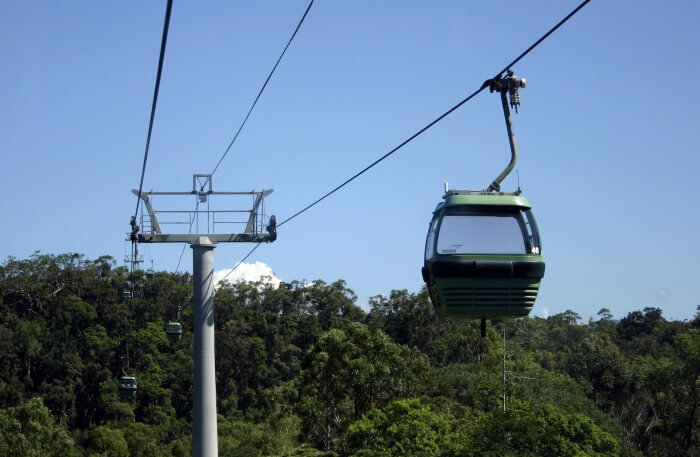 The journey is 7.5 km long and passengers complete the journey sitting in a cable car carries them over the rainforest. 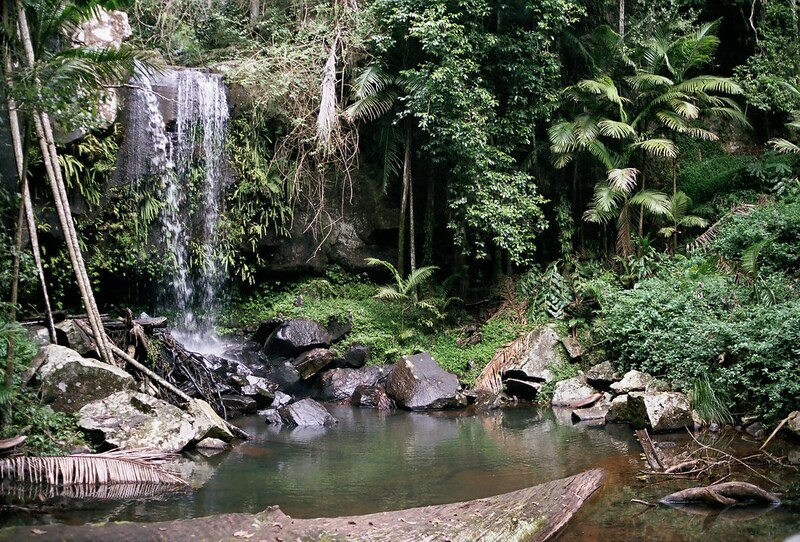 You can enjoy spectacular views of the streams and mountains and also of the Cairns coastline. Once you reach the top, you can explore the tableland villages and enjoy some good meals at the little cafes located out there. Tip: Experience the best time of your life out here. 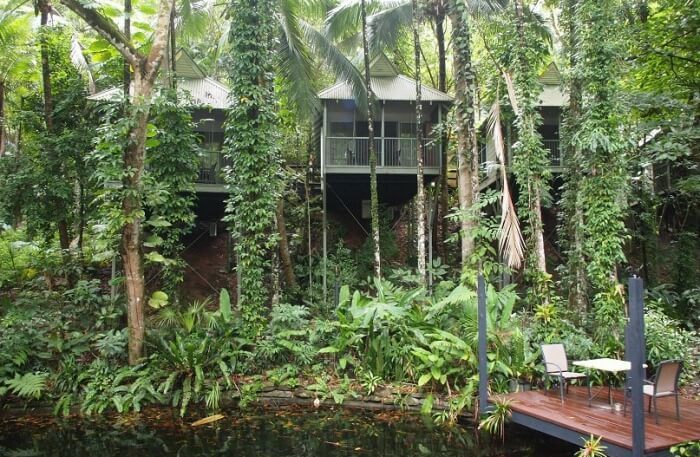 This is yet another spectacular place to visit for the couples in Queensland. The waterways around the place are truly stunning. The water around the area is so clear that you can actually watch fish swimming up to 8 feet below the surface. 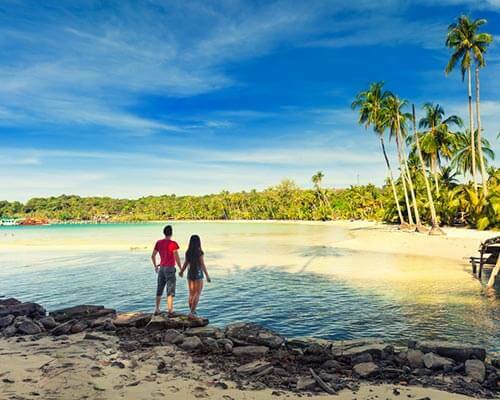 You can also get plenty of romantic things to do as well like taking a walk along the pristine beaches and go on a dinner with a beautiful ocean view. You can even go on a Gondola ride for fun. Tip: Enjoy a romantic meal with your partner out here. If you want to spend some cozy time away from the glitz and glam of the city then this is the ideal location for you. This is the perfect spot for all the lovely couples. This tranquil hinterland region is full of beautiful views of the lush greenery and villages. You can also enjoy a number of wineries that are located out there. Even the accommodation options in the area quite good and comfortable as well. Tip: Take a scenic drive or take a wine tour. 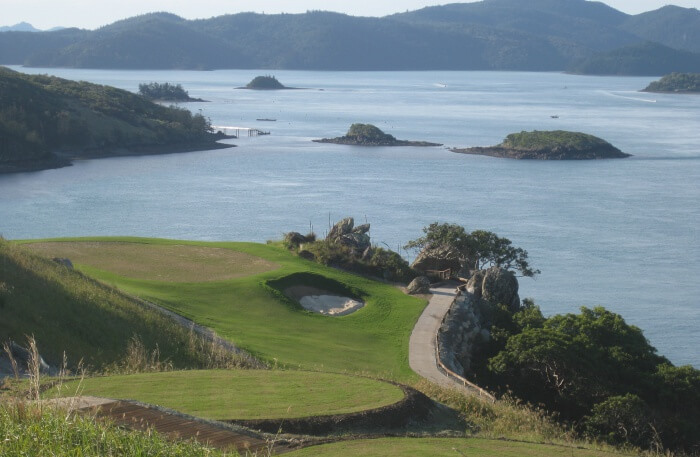 The Hamilton Island is undoubtedly one of the most special places for the couples in Queensland. The spectacular view of the place is everything. You can also avail luxury resort facilities in the area to plan for a great holiday with your partner. 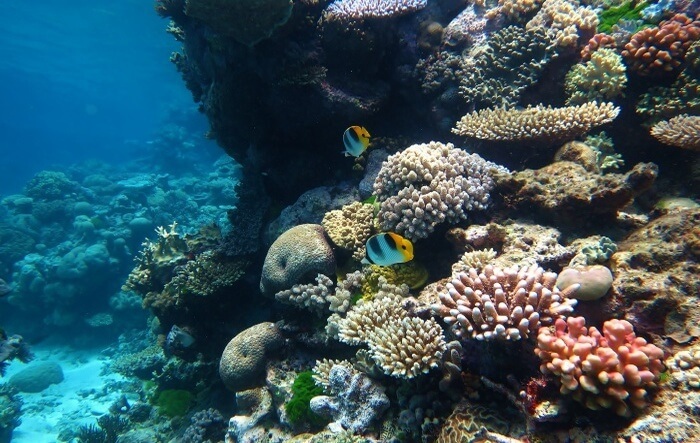 You can even involve yourself in numerous activities like during the Great Barrier Reef, trying out the delicious restaurants and much more. 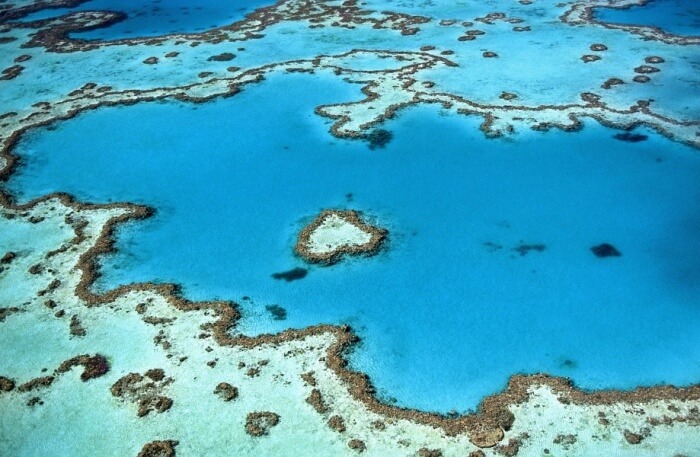 Tip: Explore the Great Barrier Reef while staying here. This is yet another beautiful destination which you can explore with your loved one. Take a scenic drive into the Blackall Range. This is where you can enjoy spectacular views in all the direction. You can also explore a beautiful selection of gourmet food, cafes, and restaurants. You can also get luxury accommodations in the area. Tip: Don’t miss out on the tasty wines. Go to the Sunshine Wine Trail. Next, on the list, we have the Queensland Outback Escapes. 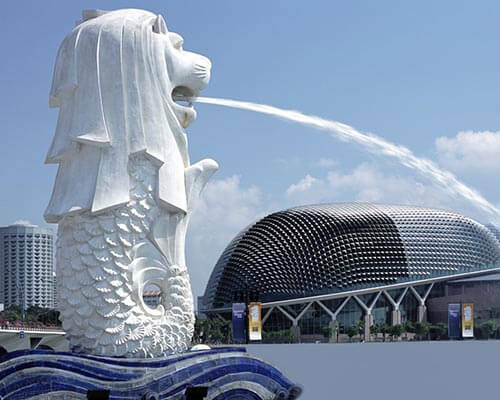 This is a place where you can enjoy your holidays from the glitz and glam of the city. Enjoy some quality time with your loved one in the private cabin while enjoying the scenic beauty of the surrounding. Here you can enjoy stunning sunsets and the beautiful night sky with millions of stars shining their light over you. All of these together gives you a beautiful experience which is worth experiencing. Tip: Go for hiking at any of the national parks in the area. 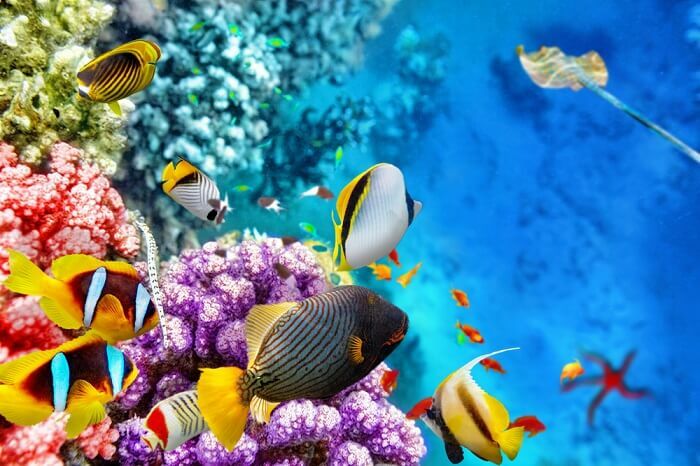 The Great Barrier Reef is one of the iconic attractions in the country. You can opt for a sailing trip on a private cruise or yacht and experience the most beautiful time of your life out here. This is just the perfect idea of a romantic getaway for every couple. While you are sailing, the reef is not the only things that you will witness. Other than that you can also view the Moreton Bay and Sunshine Coast. Tip: Don’t miss on the sunset. Experience the sound of the waves while relaxing. 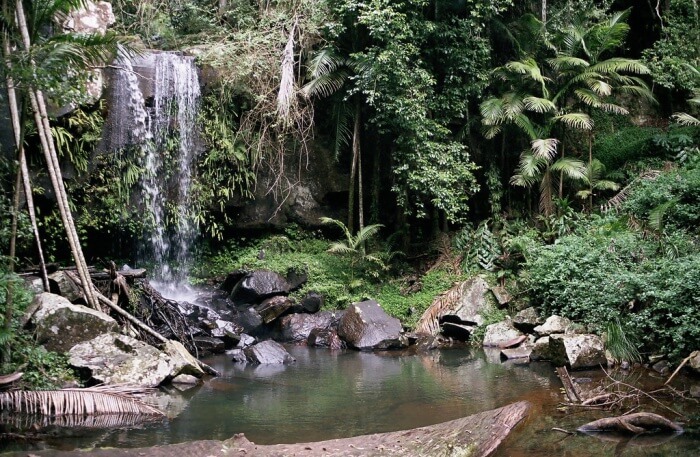 Located in between the Coral Sea and the Daintree Rainforest, this is one of the most beautiful attractions to explore in the country. The scenic beauty of the place which is surely going to get you. If you are traveling with your partner then you simply cannot miss this place as it is considered to be one of the best places for couples. Enjoy the sandy beaches with palm trees along with many other secluded locations. Tip: Relax by the beach with a cocktail. If you are looking for some relax timing on your trip then this is the best place to be. Here you can spend your holidays exploring the beautiful rainforest, dining at the restaurant and swimming in the mountain streams. You can even enjoy a lovely spa session at the lodge. Tip: Enjoy the relaxing massage session. 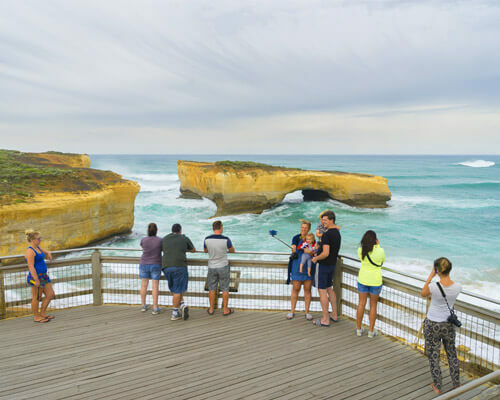 Further Read: Hitchhiking In Australia: A Handy Guide For The Adventure Enthusiasts To Conquer The Heights! 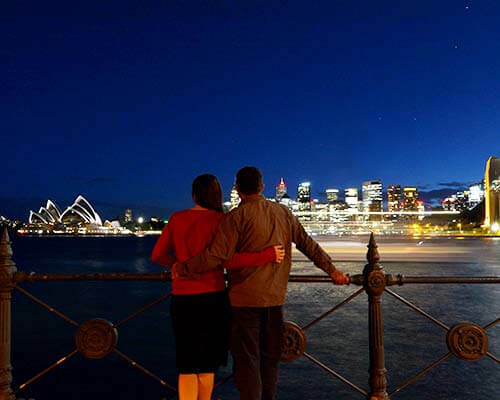 So these are some of the most romantic places in Queensland which you must visit. 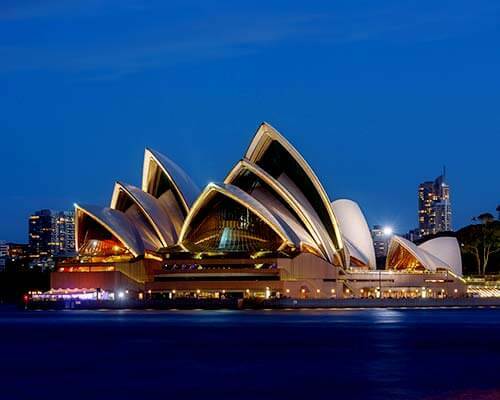 if you are planning for your honeymoon in Queensland then visiting all these places is a must. Spend the best time of your life with your loved one at these romantic spots. 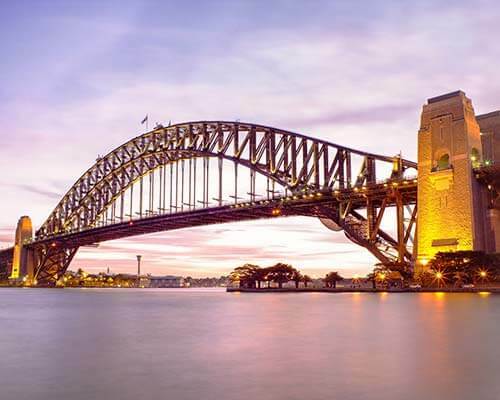 Make your Australia trip a memorable one by exploring these places while hand-in-hand with your partner.